Currency conversion rates are a guide for your convenience only. They are updated once each US business day. You will be charged in € Euro. We do not guarantee the accuracy of this information. 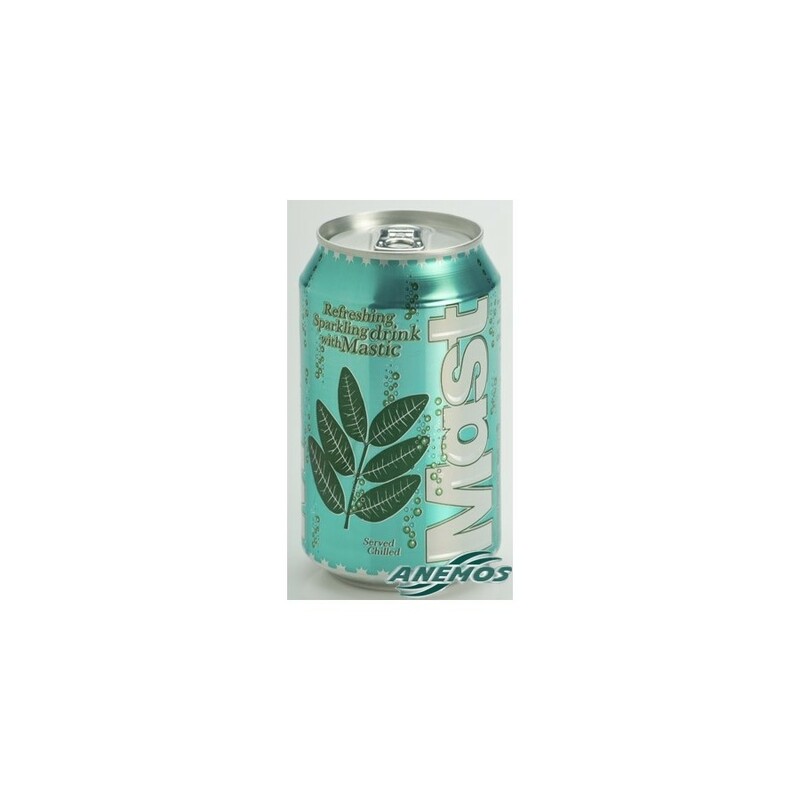 Unique, refreshing mastic soft drink. It has become …mast. Carbonated, refreshing, soft drink with natural mastic. The first -and only one- in the world. 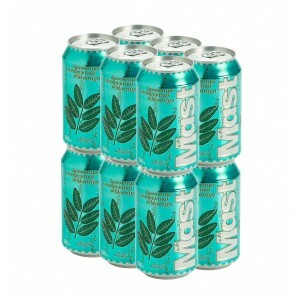 With the distinctive mastic taste and the beneficial properties of pure Chios mastic. Notice for online orders: Due to the nature of the drink (liquid), it can not be sent by ordinary post. Shipping is only possible by UPS. However, consider the shipping cost due to the weight of the product (and consider also that your whole order will have to be sent by UPS).